Kursk would mark the end of the great German offensives. It would also signal the beginning of the Russian recovery of its land and its dignity. And no one could tell a soldier of the Motherland that revenge is a dish served cold. 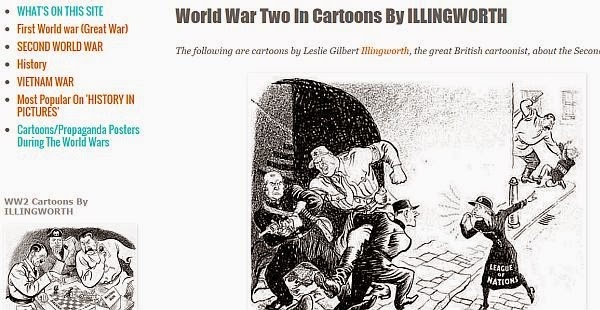 The heat of their anger and resentment would fire their courage and enthusiasm to achieve a final smothering victory over the evil fascist invaders. Though it would go on for nearly two more years, the outcome of the war between Germany and Russia was decided at Kursk. Since the rise of the Nazi German War Machine, the German Wehrmacht had relied on the legendary Blitzkrieg tactic. The tactic relied on all available armored, aerial and ground forces to race through enemy lines at maximum-speed, at a single point into the enemy lines; in order to act as a spearhead. Once breaking through, the attack was to focus on cutting off the enemy front line troops, while avoiding direct combat, and proceeding to the enemy supply lines. To be effective, this tactic relied on the enemy forces being undisciplined and being caught unprepared to defend against the overwhelming force. 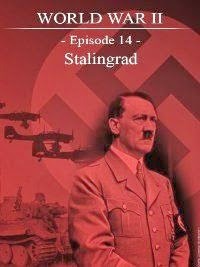 It was because of the element of surprise that the Ardennes strike, and the first Stalingrad strike were so successful. 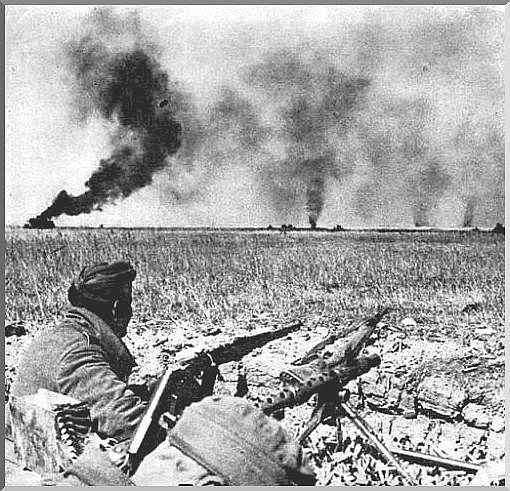 The war on the Eastern Front throughout the war had been fought as a series of summer offensives by the Germans, with massive territories being taken; however, these Summer offensives were followed by fierce winters, and punishing Russian counterattacks. In the winter of 1942-1943, the Germans lost the Battle of Stalingrad. 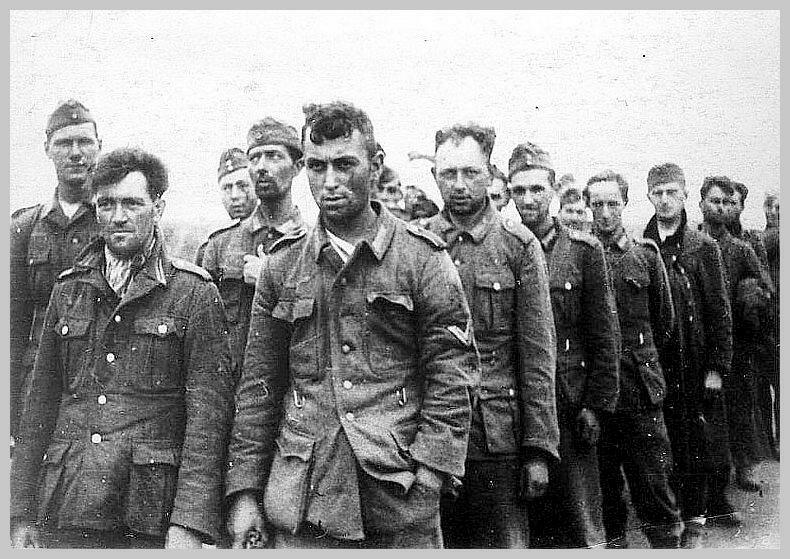 One complete German army had been lost, along with around 500,000 Germans and Allies. This loss devastated the strength of the German Wehrmacht, and the Axis Strength in the east. Knowing that an allied invasion in the west was inevitable, Hitler decided to shoot for a draw with Stalin. He knew that with the winter losses, the complete and outright dominance of the Soviets would be impossible to obtain. With confidence in the Hindenburg line's defensive strength in the west, which increased their strength by shortening the lines, the Germans planned construction of a similar series of defensive works known as the Panter-Wotan line. The intention of this defensive series was to retreat to it and to bleed the Russians to death while their forces recuperated from long marches, months of fighting, cold and lack of food. In February and March of 1943, German General Erich Von Manstein had completed an offensive during the Third Battle of Kharkov, leaving the front line running roughly from Leningrad in the North to Rostov in the South. In the middle lay a large 200 km wide and 150 km deep Soviet-held salient (a bulge) in the lines between the German forward positions near Orel in the north, and Manstein's recently taken Kharkov in the South. "The German advance started and they were astonished to see masses of Soviet armor advancing towards them. What followed was the largest tank engagement ever, with over 1,500 tanks in close contact. The air forces of both countries flew overhead, but they were unable to see anything through the dust and smoke pouring out from destroyed tanks. On the ground, commanders were unable to keep track of developments and the battle rapidly degenerated into an immense number of confused and bitter small-unit actions, often at close quarters. The fighting raged on all day, and by evening the last shots were being fired as the two sides disengaged. 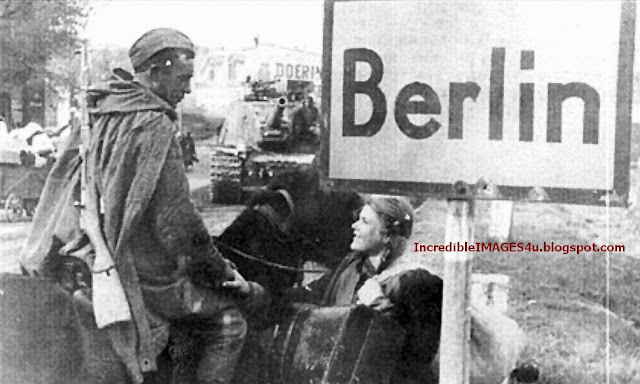 German lost 60 tanks and assault guns with the Soviets losing at least eight to ten times that number.. If all tank battles were fought like those at Prochorovka, the Soviets would have totally run out of tanks in a short time. 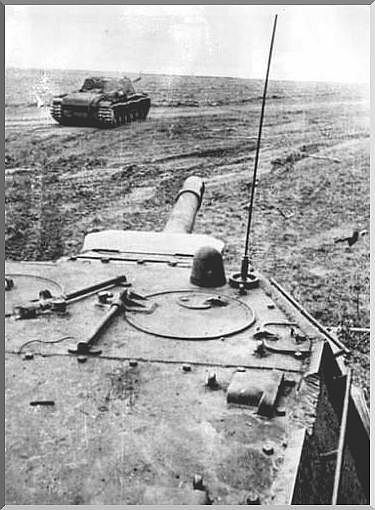 In the most famous action of the day the T-70 and T-34 tanks of the Red Army's 18th and 29th Tank Corps of the 5th Guards Tank Army charged headlong at the SS's Tigers. The T34s were faster but more lightly armoured and armed - they aimed to exploit weaknesses in the German machines' armour at close range. The Germans destroyed most Soviet tanks at long range, and relatively few became involved in short-range exchanges of fire. German units actually incurred relatively light casualties (only 2 Tigers were lost), and for most of the day they fought in good order. 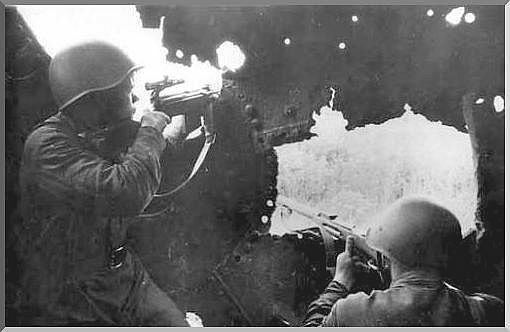 The battle can best be described as a very costly tactical loss but an operative success for the Soviets. 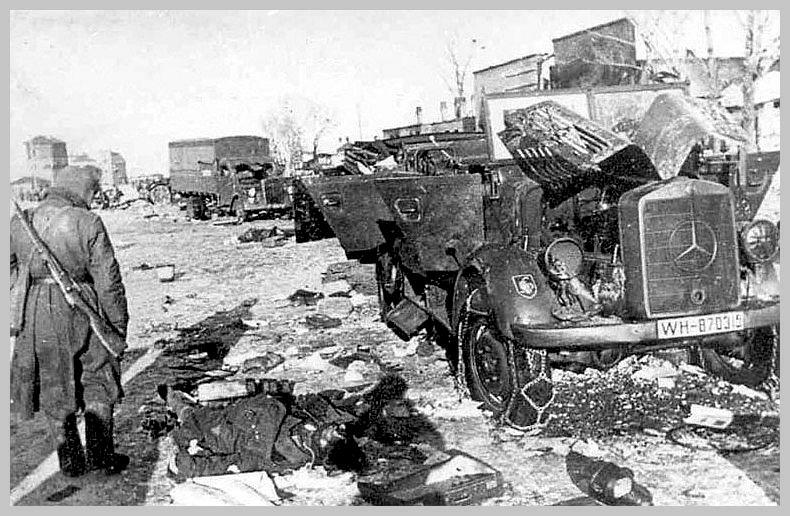 The Soviets lost 822 tanks (more than half of them beyond repair), had more than 1000 dead and an additional 2500 missing or wounded. German losses reached less than 10% of that and they had the battlefield at the end of the day. However, the German attack was stalled. Most people know the Battle of Kursk as the largest tank battle ever. Over 6,000 tanks saw action and the battle itself would be the last major offensive on the Eastern Front for the Third Reich. What is little known is this: had the Germans attacked in March of 1943, they would have defeated the Red Army. The delay to July of 1943 allowed Georgy Zhukov, the Red Army, and the Soviet population to build massive earthworks at Kursk and to set the trap of all traps. von Manstein, the man who won at Kharkov that March. Was it really necessary to attack Kursk, and indeed in the east that year at all? Do you think anyone even knows where Kursk is? The entire world doesn’t care if we capture Kursk or not. What is the reason that is forcing us to attack this year on Kursk, or even more, on the Eastern Front? It would be four months before Hitler would allow von Manstein to attack the bulge in Soviet line. Delay after delay plagued the Germans while Zhukov organized the one of the greatest earthwork defense systems the world has ever known. 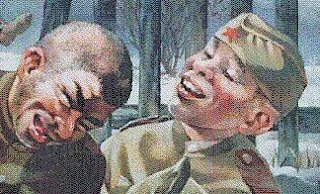 Using the local population, Zhukov designed a system that would act like quicksand in the middle of the USSR. Despite the blitzkrieg, the earthworks proved as powerful as any offensive weapon. What Hitler did not know was British intelligence had broken the Enigma code and the British were passing down all the orders from Germany to the Eastern Front. It got so specific that Zhukov knew the day, time, and place that von Manstein would launch the offensive. As a result of knowing every move, Zhukov strategically placed reserves away from Kursk but close enough to call up in a hurry. On July 4, 1943, the Battle of Kursk began. 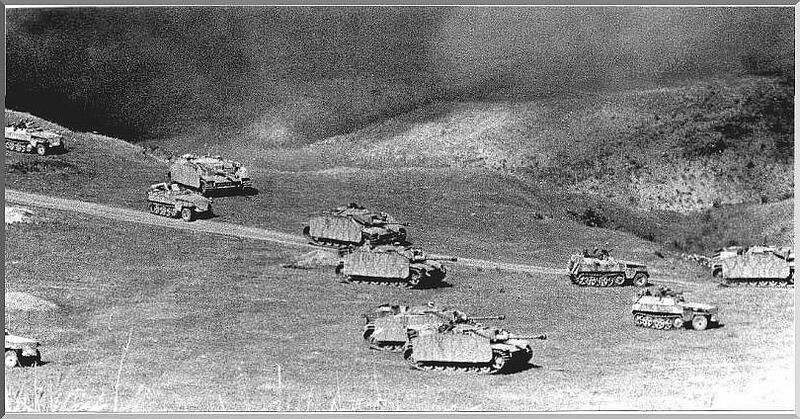 Over the course of the next 16 days, the Red Army stood its ground and went toe to toe with Panzer and Tiger Tanks. With about a million land mines and 3000 miles of trenches, the Germans faced artillery units in these earthworks rather than infantry. The resulting firepower reshaped the battlefield. Like Stalingrad where house to house urban warfare did not suit the German fighting style, Kursk quickly took Blitzkrieg out of the German playbook. Ilyushin IL 2 planes also played a big role in the battle. Their heavy armor used for low to the ground fighting allowed Zhukov a lot of flexibility in attacking the tanks, but also German troops and guns. Within two weeks, the German advance had reached a crawl. On July 20, the advance ended. Although fought in two sectors, the north and the south, the USSR would take back Karkhov in the south in August and the slow march to Berlin would begin. 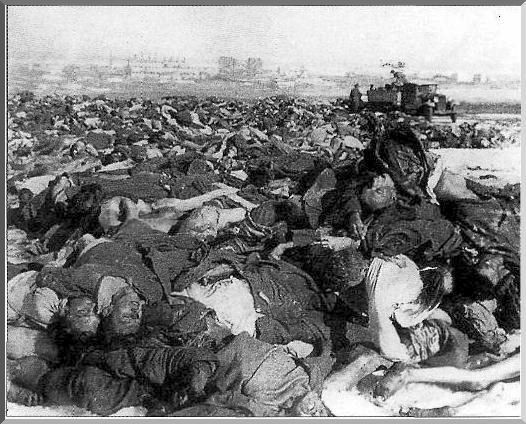 Although the Germans did not suffer the casualties of a Stalingrad, the mental capacity of the German Army was at a low. The Red Army, however, was at an all time high. Over the course of the next two years, the Red Army would retake the steppes and crush the Germans all the way back to Berlin. Perhaps no other author has contributed as much to these myths as Martin Caiden. His book, The Tigers are Burning was published in 1973 and quickly became a bestseller, and was a "selection of the month" for various book clubs. 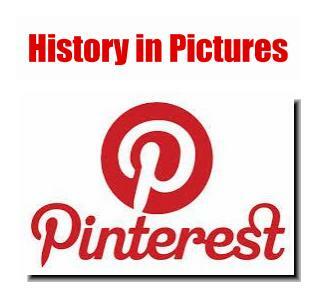 Due to its popularity it was reprinted in 1980. It is fairly safe to say that the main, if not only, source of information on CITADEL for western readers was Caiden's book. This is unfortunate, because although his book is exciting to read (it ranks with Tom Clancy's best thrillers), it is almost entirely wrong. It is so wrong, that I have seen it stocked in the "fiction" section of used book stores, which is entirely appropriate. Caiden's book is the product of Soviet propaganda. With no access to Soviet archives, and since he did no archival work in the (accessible) West German archives, it was inevitable that Caiden would be fooled. Indeed the predicable result was a foolish book. 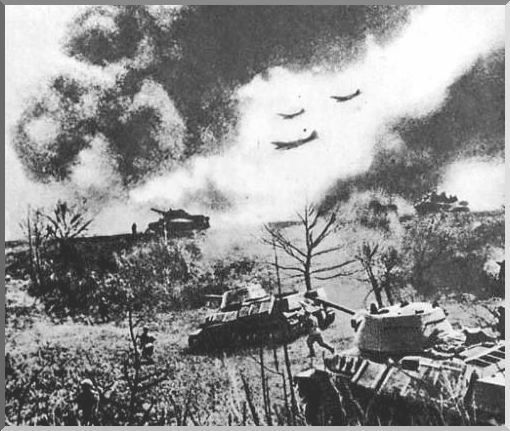 Why did Soviet propaganda need to inflate the significance of the Battle of Kursk? Why did it need to inflate the scope of the battle and the losses the Germans took? Because at the tactical level, the Red Army suffered greatly. Some units were almost completely wiped out. In order to justify the losses they took, particularly in the battle in front of Prokhorovka, the Soviets inflated the size, power, and losses of the German forces. Caiden, unable and unwilling to filter this deception out, simply spiced up the descriptions and inserted the Soviet figures directly into his book. Only lately, in the last 10 years or so, have we been able to gain a balanced analytical perspective on CITADEL. As a result, it is time to do some "myth busting". CITADEL was one distinct battle, primarily between tank forces of both sides. Wrong! CITADEL was gigantic, both in terms of the forces involved and the areas fought over. And while the armored units of both sides did much of the glamorous fighting, ultimately the operation was won and lost by infantry divisions. Most of the division-sized units employed by both sides were infantry, not armored. The battle at Prokhorovka was the largest tank battle in history. This is probably the most-repeated claim about CITADEL. It is also misleading and almost certainly wrong. 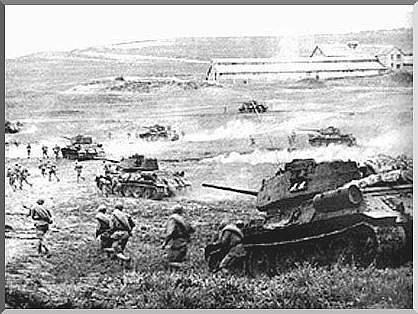 The typical claim is that the battle at Prokhorovka was massive, involving two thousand tanks. While a significant battle, it was nowhere near as large as the myth supposes. Russian tanks rammed German ones. This fanciful notion has Soviet tanks, knowing that their guns would be ineffective against the tough German armor, close to point-blank range and begin to ram German tanks to knock them out. Hogwash! There is in fact no evidence of this. It never appears in any reports, German or Soviet. 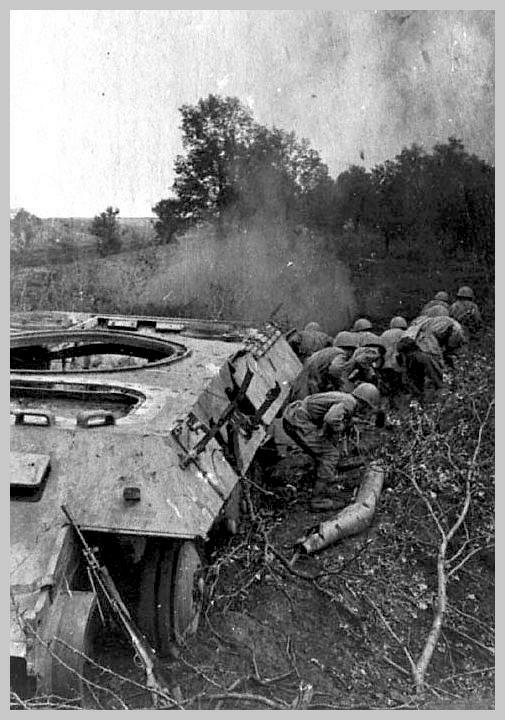 Prokhorovka was the "death ride of the Panzers" because the Germans lost so many tanks. Traditional western sources, citing propagandized Soviet accounts, place tank losses at Prokhorovka for both sides at about 1200. Considering the fact that less than half that number even participated in the battle, this number is ridiculous. The weather at Prokhorovka was clear and dry. 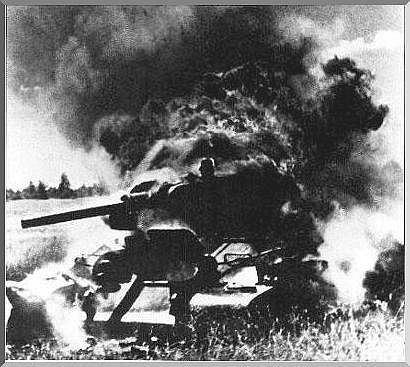 Most popular accounts of the battle at Prokhorovka feature swirling tank battles kicking up enormous clouds of dust. Nothing could be further from the truth. We already know that there were no swirling tanks battles at point blank range. Nor was there dust. The ground was waterlogged, and the weather during the battle featured occasional thunderstorms. German forces were heavily supplied with Panthers, Tigers, and Elefant tank destroyers. While the Germans did decide to delay their attack so that more new weapons, such as the Panther and the Elefant, would be available, these weapons were not present in large numbers. Hitler called off CITADEL because the Americans and British landed on Sicily and the Germans needed to shift forces to the western front. This component of the overall myth of Kursk is undoubtedly due to western authors trying to increase the otherwise paltry contributions of the western allies in 1943. 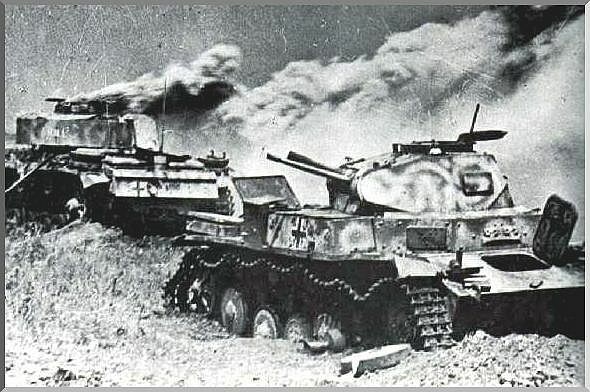 In actual fact, the German units on the southern face of the Kursk salient received new orders to renew their attacks several days after the landing on Sicily. The Germans almost won, or they could have won. 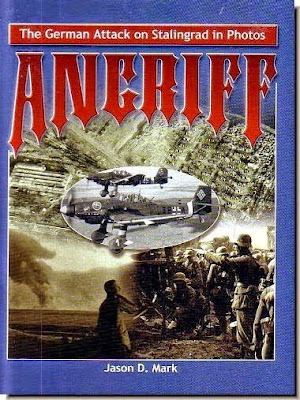 Some authors would have us believe that the Germans could have won at least a partial victory in CITADEL. 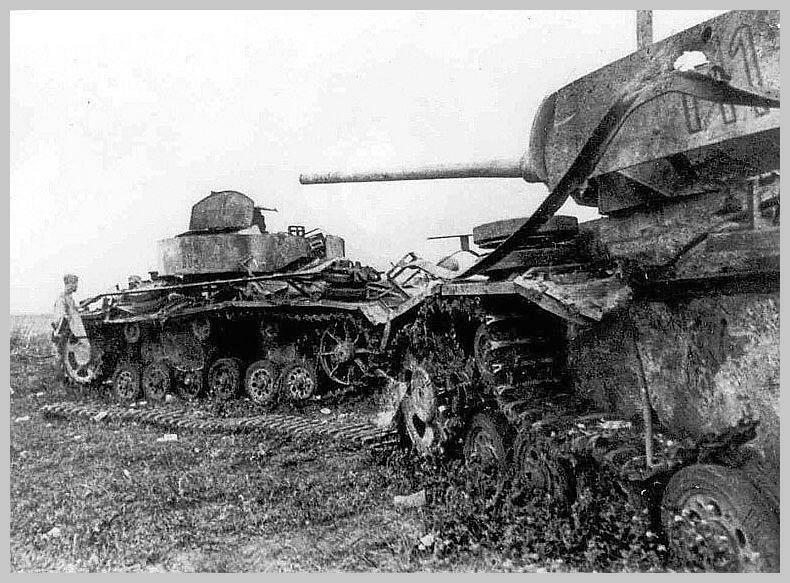 While Prokhorovka offered the Germans a tactical victory, operationally it was a death knell for CITADEL. The 9th Army's advance had already stalled several days earlier. 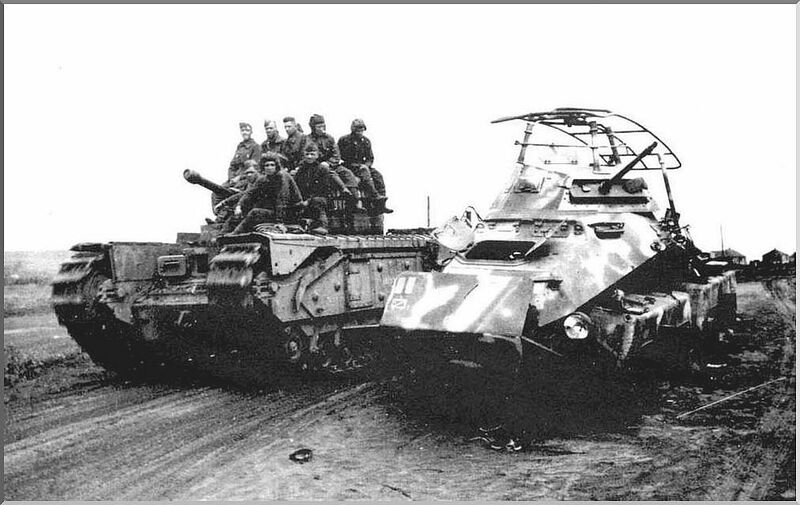 And even though it was defeated in the space of two days, the arrival of the 5th Guards Tank Army signaled the fact that the Russians were committing their armored reserves, and that from July 11 on the Germans would have to content with these. It is doubtful that the Germans could have continued to defeat these reserves, given the context of the problems with the rest of the operation. Even if a few more tactical battles were won, to what end? CITADEL, as an operation, had failed before the battle at Prokhorovka; there was no way that the north and south face could meet to encircle the Soviet forces. Continuing to attack would have wasted resources. By August 22nd utter exhaustion had affected both sides and fighting drew to a close. The campaign was a decisive Soviet success, for the first time, a major German summer offensive had been stopped prior to achieving a breakthrough. This was an outcome that few confidently predicted. 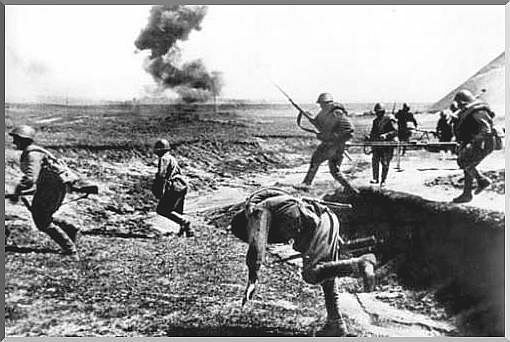 The Red Army had suffered substantially higher casualties than the Germans. The Germans however had failed to achieve their goals. From this point on, a new pattern emerged. The initiative had firmly passed to the Soviets, while the Germans spent the rest of the war reacting to their moves. A new front had opened in Italy, diverting German resources and attention. Both sides had their losses, but only the Soviets had the manpower and the industrial production to recover fully, as well as the appreciated aid from the American Lend-Lease program. The Germans never regained the initiative after Kursk. Moreover the loss further convinced Hitler of the incompetence of his General Staff. He continued his interference in military matters progressively, so that by war's end he was involved in tactical decisions. The opposite applied to Stalin, however. After seeing Stavka's planning justified on the battlefield, he trusted his advisers more, and stepped back from operational planning, only rarely overruling military decisions. Predictable results ensued for both sides: the German army went from loss to loss as Hitler attempted to personally micromanage the day-to-day operations of what soon became a three-front war, while the Soviet army gained more freedom and became more and more fluid as the war continued. 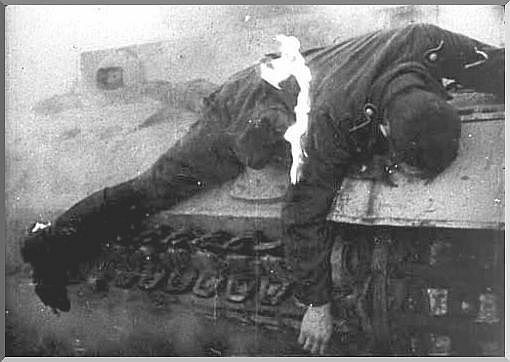 The Battle of Kursk was a World War II battle fought between the German forces and Soviet armies on the Eastern Front in the area near the Russian city of Kursk from July 4 to July 20, 1943. 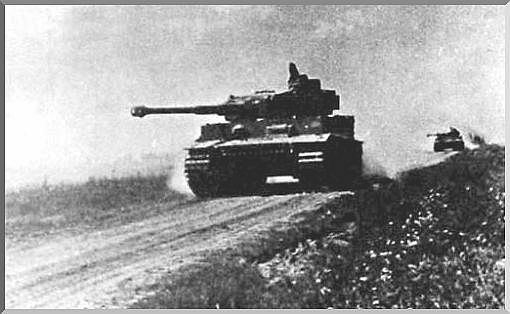 The military operation which sparked the biggest tank battle in the history of warfare was Unternehmen Zitadelle, or Operation Citadel, which was a major German offensive launched on July 4,1943, to eliminate the Soviet-held Kursk salient in the eastern front line. The Battle of Kursk was the last strategic offensive the Wehrmacht was able to mount in the east for the rest of the war. This military engagement was a strategic victory for the Soviet forces, for the Germans could not reduce de salient as Hitler called off Operation Citadel, even though the Wehrmacht was gaining terrain and had done a lot of damage to the Red Army armored units. After the German counter offensive mounted by Erich von Manstein and the victory over the Soviets in the Third Battle of Kharkov between February and March 1943, the front line ran from Leningrad in the north to Rostov in the south, leaving a 120-mile wide and 90-mile deep Soviet-held bulge in the middle. This salient jutted out in the lines between German forward positions near Orel in the north, and Kharkov in the south. The Germans hoped to shorten their lines by eliminating the Kursk bulge. The German Generals envisioned pincers breaking through its northern and southern flanks to achieve a big encirclement of Soviet forces. Nevertheless, the Soviets had good intelligence of Hitler’s intentions. The German delays to wait for new weapons, such as the Tiger I and Panther tanks, also gave the Red Army enough time to build an elaborate, layered defenses and position, from which to mount a strategic counterattack. The Germans launched Operation Citadel at 04:30 hours of the morning of July 4, 1943, with an artillery barrage in the northern sector. The tank and infantry attack began at 05:30 hours when air cover had arrived. With heavy tanks as spearhead, the Germans pierced in the Russian lines, gaining a 7-mile deep piece of land during the first 24 hours of fighting, wreaking havoc on the Bolshevik forces. 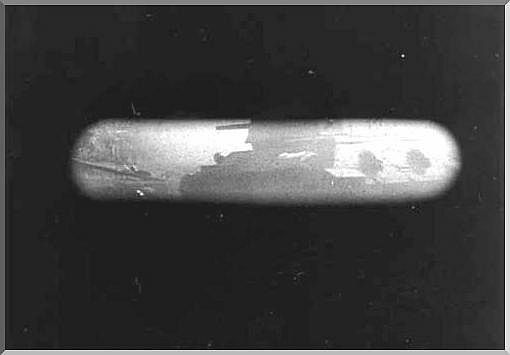 Nevertheless, penetration depth tended to drop as the attack proceeded due to the ability of dug-in Red Army units to delay the Germans, allowing their own reserves to be brought up into threatened sectors. In the south, the II SS Panzer Corps attacked on a narrower frontage against two Red Army rifle regiments. The armored spearhead of Hoth’s 4th Panzer Army forced its way forward, and by July 6, had reached some 10 miles past the lines. 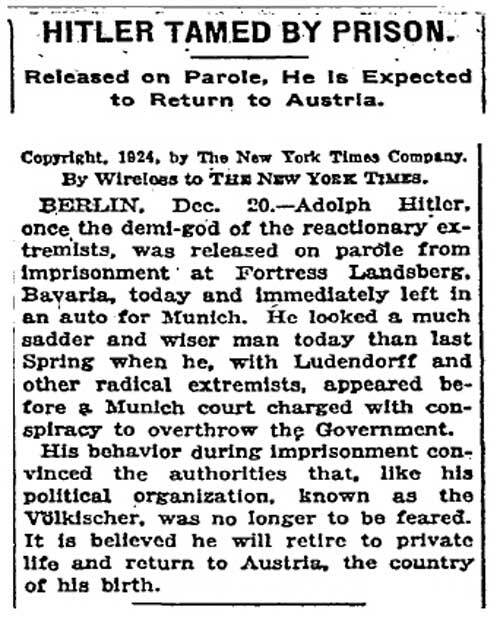 The threat of a German breakthrough in the south had to be reckoned with. However, the attacking German units had been squeezed into ever-narrowing frontages by the defenders. Elite Red Army Guards Airborne units were holding firm on the flanks of the very narrow German penetration. The Germans could not squeeze many units into this narrow front, nor did they have the combat power to widen the penetration. Thus, as the attackers moved forward, they continually lost strength due to the need to hold their own flanks. As the days went by, the Germans struggled to encircle and destroy more than seven Soviet armies. 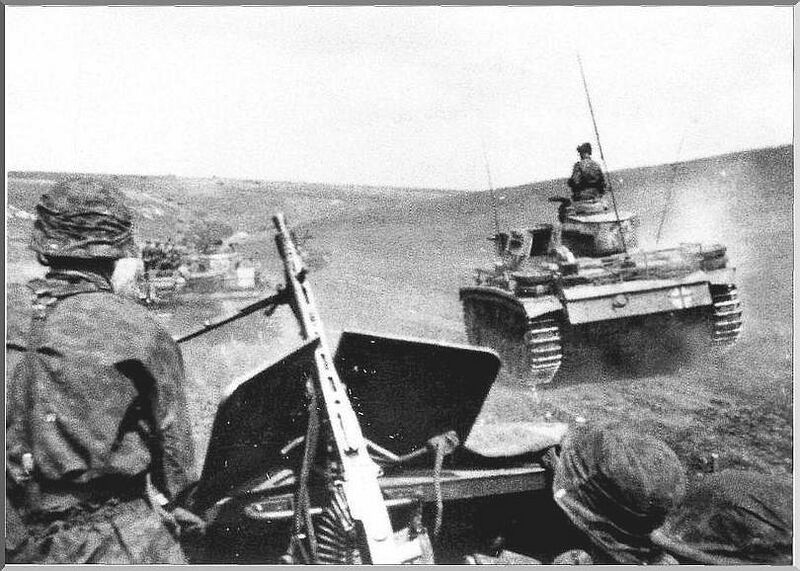 If the Wehrmacht had won the Battle of Kursk, the Soviets would have been forced to delay their operations, which in turn might have given the Wehrmacht desperately needed breathing room on the Eastern Front. Nevertheless, after the first week of ferocious battle, the German forces soon became deadlocked in a war of attrition that it could not win. As the Western Allies had mounted an amphibious invasion of Sicily on July 10, Hitler summoned von Kluge and von Manstein to his Wolf’s Lair headquarters in East Prussia and told them that he had the intention of temporarily calling off Operation Citadel. Erich Von Manstein tried to convince him to continue with the military operations, arguing that Citadel was on the brink of victory. 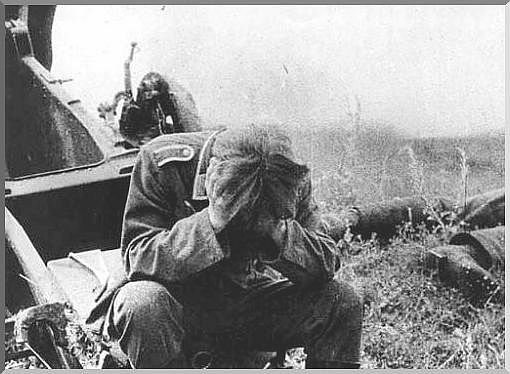 Hitler’s decision to cancel the operation at the height of the Battle of Kursk were strongly criticized by German generals in their memoirs, and also by some historians. 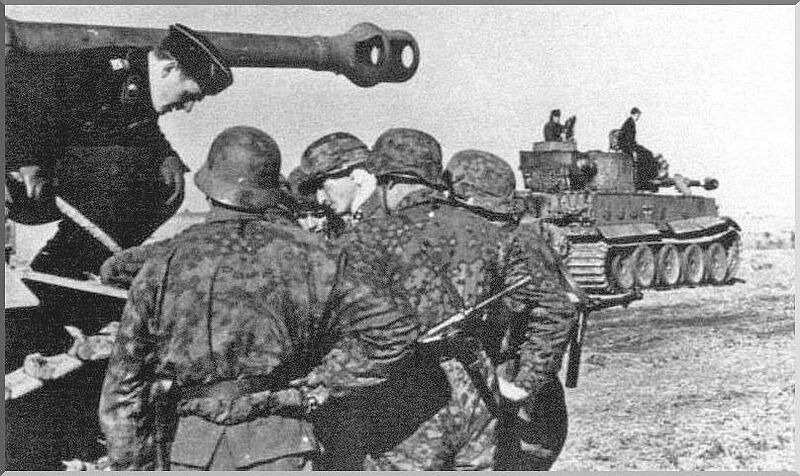 For example, it was pointed out that the SS Panzer Korps would have taken three months to be transferred to Sicily, and thus could not possibly have affected the outcome there, while its contribution to the Kursk operation was vital.